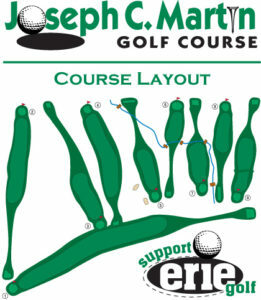 A fun-to-play 9 hole layout located adjacent to the always popular Erie Zoo. This short course is really well suited for the young and beginning players, as well as league players. 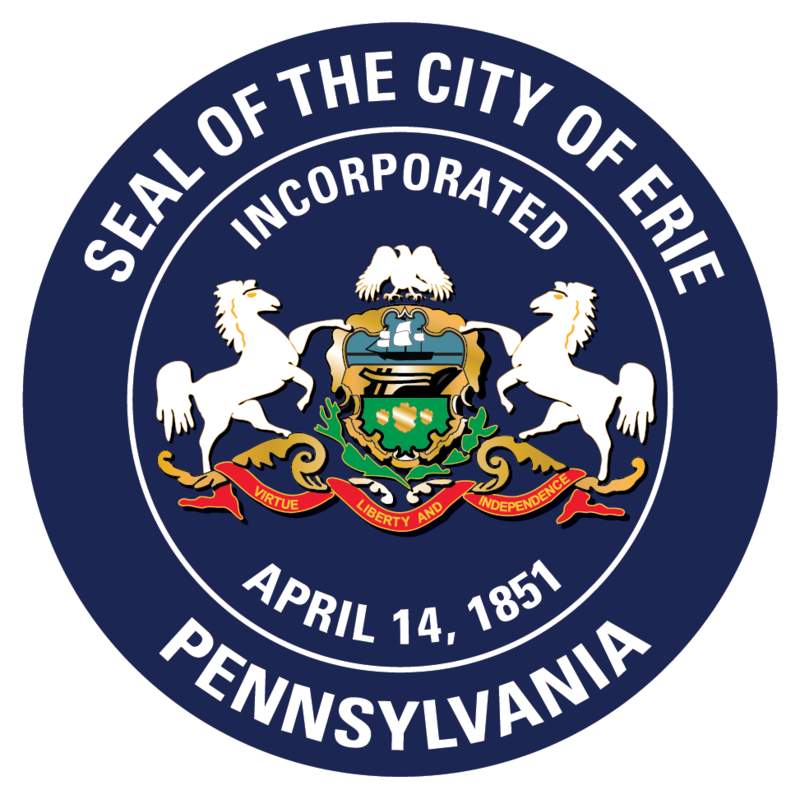 For more information contact the golf course, or 814-870-1452. A challenging 18 hole layout playing a long 7,200 yards from the back tees. 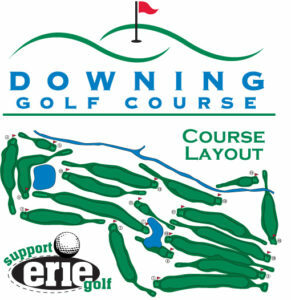 Downing has hosted numerous local golf championships as well as the National Public Links Championship. Also available daily are hot soups, fresh-baked cookies, ice cream novelties, an array of grab-and-go sandwiches, wraps and salads. Cold beverages also available include assorted bottled sodas, juices, teas, bottled water, Gatorade and all legal beverages. Also offering on course service (call for details).